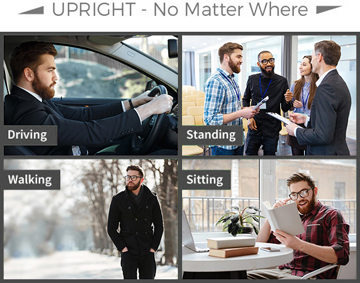 UPRIGHT GO – Easily correct your screen-slouch, with a tiny wearable device that improves your posture by vibrating every time you slouch. 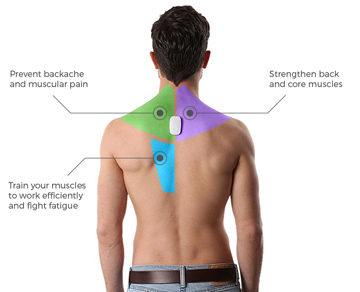 Train, track and improve your posture for sustainable back health. Improves your posture in just 2 to 3 weeks.